NEW PRICE! HEATHROW WOODS CUSTOM ESTATE LOCATED ON A PRIVATE 1 ACRE LOT! This home was custom designed by the owner w/ with no detail spared! An exquisite grand entrance leading to an open living room w/ framed glass overlooking the 50′ pool w/ waterfall & separate stone spa! The floor plan features 4 bedrooms (COULD BE 5), w/ 4 baths, executive office, large bonus room & formal dining room & living room. The gourmet kitchen has stainless steel appliance, custom stone counter tops & solid wood cabinets. Impressive wood framed tray ceilings, travertine flooring in all the main areas & wood floors in all the bedrooms. Expanded lanai w/ plenty of room for entertaining overlooking the private lush yard! Circular brick paved driveway w/ rear side entry garage. Energy efficient features include a radiant barrier on the roof, solar heating for the pool, double pane windows & a multi-zoned a/c system w/ 1 zone per room! This home has it all with over 4700 square feet under air of luxury living! Heathrow Woods is part of the Heathrow Community w/ its own separate 24 hour manned gated entrance. The amenties include WONDERFUL Sawyer Lake Park w/ playground & ball fields, basketball courts, soccer field & a clubhouse. The Country club has an outstanding golf course, tennis courts & pool facilities. Close proximity to I-4, 417, shopping, Colonial Town Park w/ fabulous restaurants! Approx. 35 minutes to the beaches (Daytona & New Smyrna), approx. 45 min. to Disney. This property may be under audio/visual surveillance. Please, send me more information on this property: MLS# O5738287 – $1,090,000 – 1785 Bridgewater Dr, Lake Mary, FL 32746. 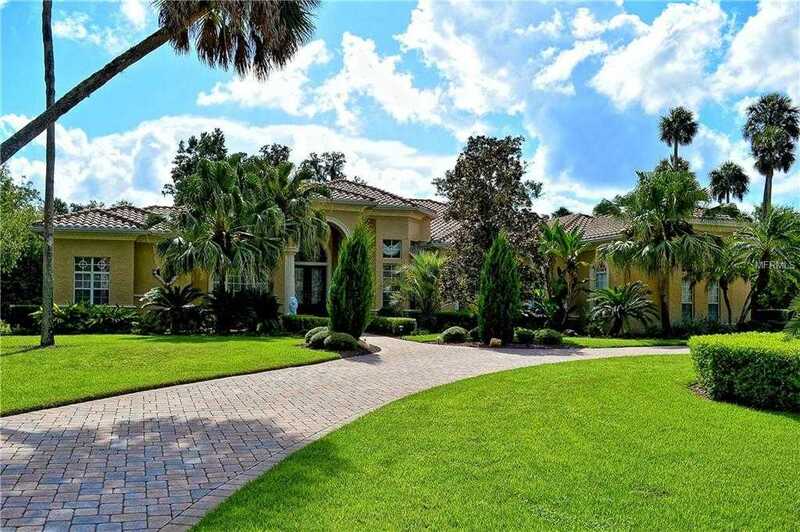 I would like to schedule a private showing for this property: MLS# O5738287 – $1,090,000 – 1785 Bridgewater Dr, Lake Mary, FL 32746.